"Menton. 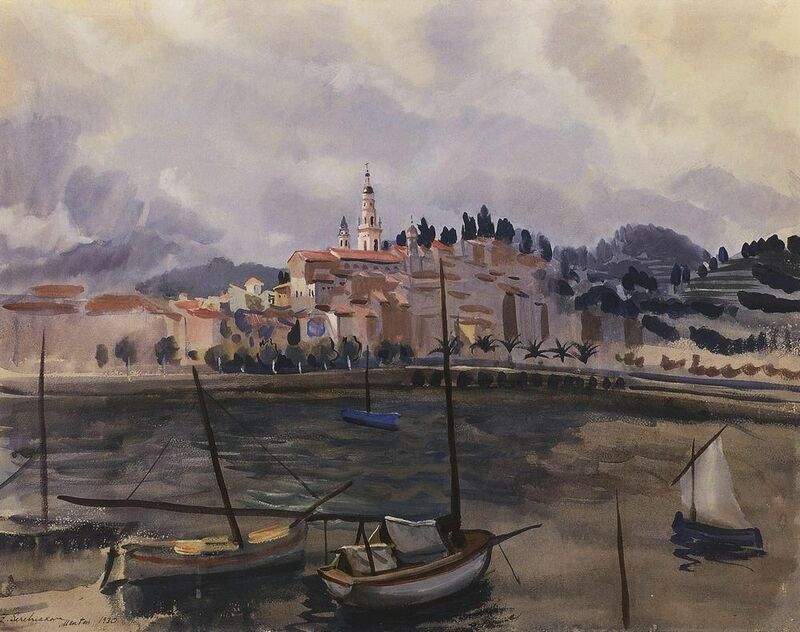 View from the harbor of the city"
Zinaida Serebriakova (Russian 1884–1967) [Impressionism] Menton. View from the harbor of the city, 1930.